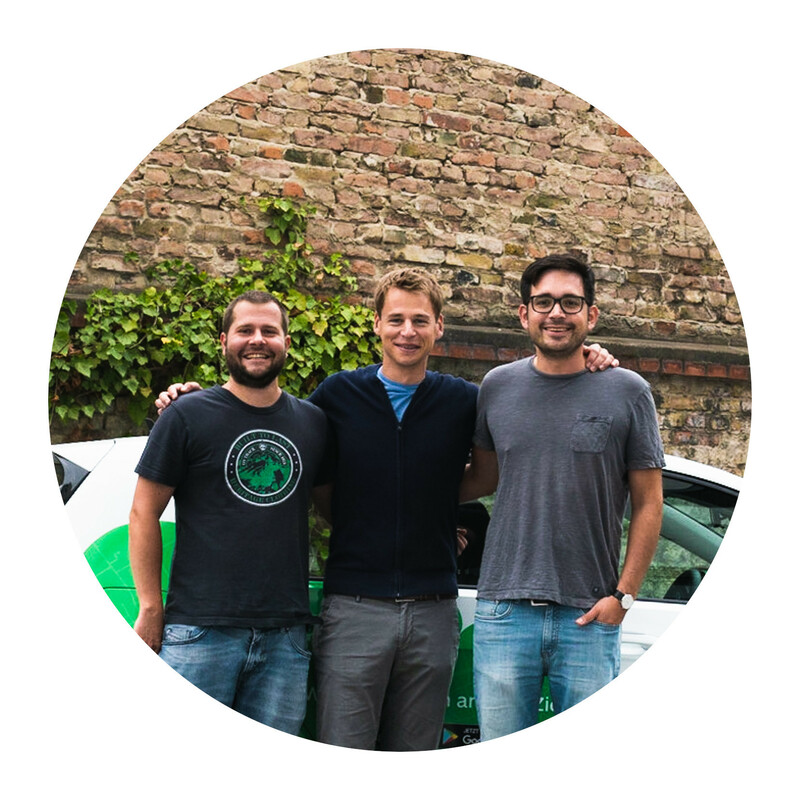 We started 2014 as a pioneer in the German on-demand RidePooling market. With a lot of commitment and fun at work, we have made it to Germany's leading RidePooling provider today. Our shuttles in Berlin, Hamburg, Munich, Frankfurt a. M., Stuttgart, Leipzig and Dresden carry passengers cheaply and environmentally friendly from door to door. Our service is thus available to around 10,000,000 people in Germany. "Our environmentally friendly ridepooling shuttles are intended to become a real car alternative in the city and supplement public transport where the supply does not meet people's needs. We want to reduce traffic, CO2 emissions and noise and offer a form of mobility that is both comfortable and affordable. We are convinced that we can make our cities a better place to live. Are you with us?" We are a motivated team in growth with a lot of experience and fun at work. We all pull together, because our common goal is clear: We want to shape tomorrow's mobility today! With us, everyone has enough room for their own development and personal growth. Would you like to continue your education in your field? No problem, we are happy to support you. We offer you a modern workplace with height-adjustable tables, rooms flooded with light and the best view over Berlin, directly from the old Postbank high-rise on Hallesches Ufer in Berlin Kreuzberg. We organize regular team events such as go-cart, movie night, team lunch, company runs and excursions to promote our cohesion. There are also regular team updates with pizza and sushi. We cultivate a corporate culture with flat hierarchies and fast communication channels in which participation is desired. Do you have ideas on how we can improve our processes? Let's talk about it! Drinks, coffee, fruit and evening beer are provided. And you can take a relaxing break from a game of billiards or table football in our large break room. And as an employee, you also get a reduced CleverShuttle fare!